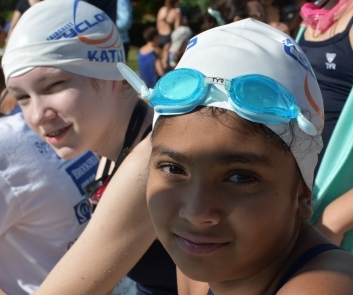 Cyclone families are of course active in swimming, a sport that can not only save lives but has risks. 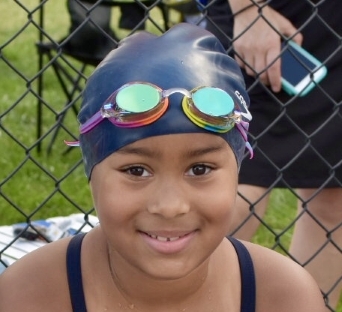 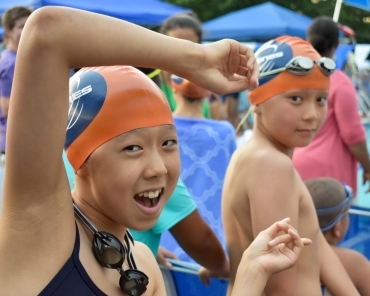 Safety is our first priority, and we feel that by making strong swimmers we also make safer swimmers and a safer community. 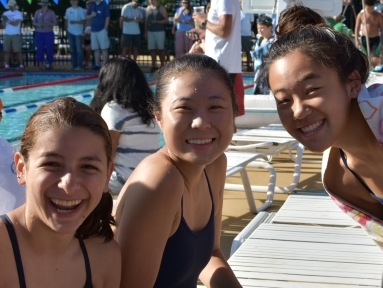 But we are not just swimmers, and not just voices that cheer. 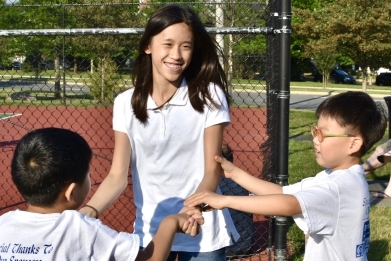 Our families are active in their schools, in their PTAs, in scouting, in charities, in the arts, in community service. 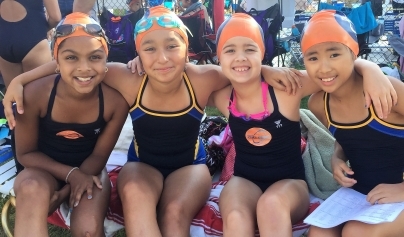 As a team, we try to give back in whatever ways we can, using what we know about teamwork for the more general good of all. 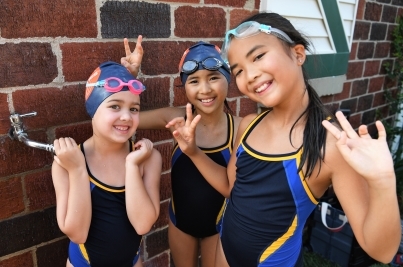 Faircrest in Front: the Cyclones typically step up as a group to promote and execute other neighborhood events. 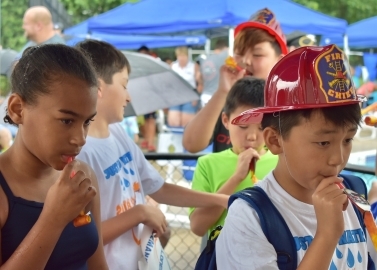 Ranging from distributing flyers to community cleanup, Cyclone volunteerism is high. 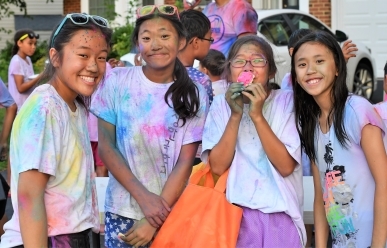 Adopt-a-Highway: the Cyclones participate in VDOT's Adopt-a-Highway program, picking up trash twice yearly along Leland Road. 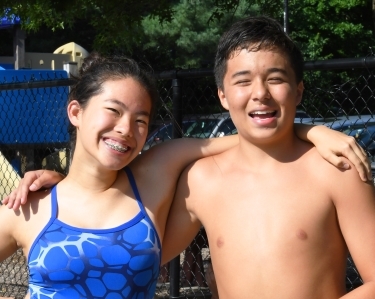 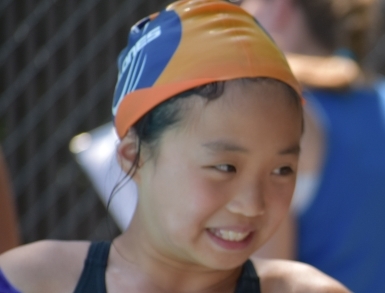 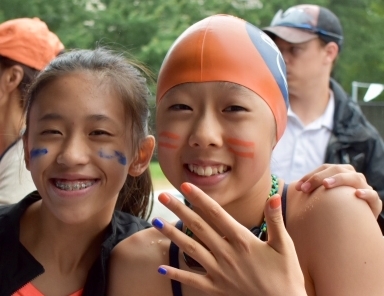 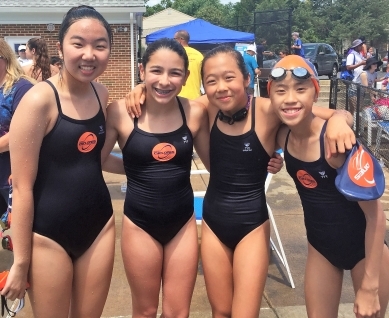 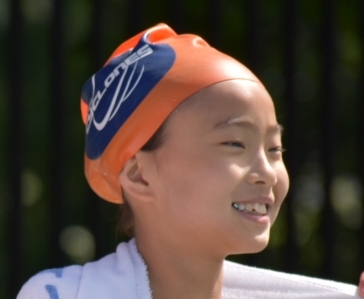 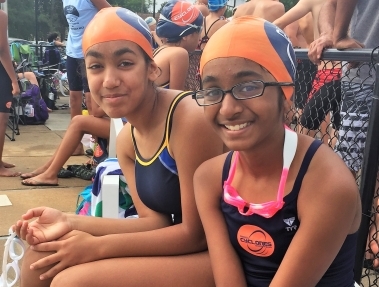 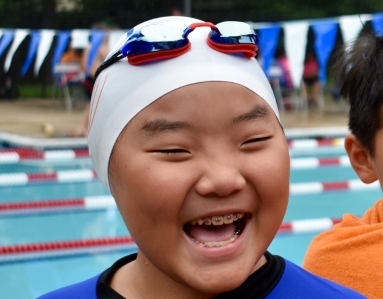 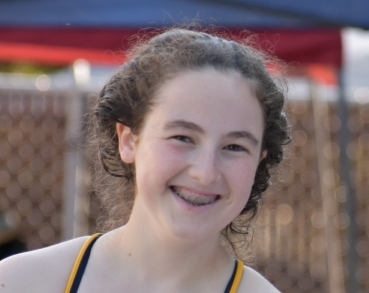 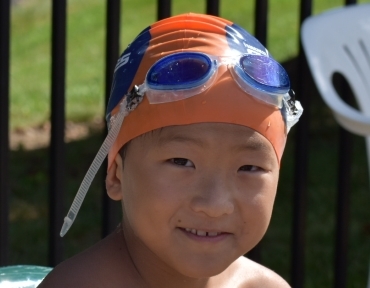 League for Learning: the Cyclones participate actively in the Herndon Swim League, a nonprofit charity that not only organizes competition with other teams but offers more college scholarships to graduating high school seniors than any other league in the area. 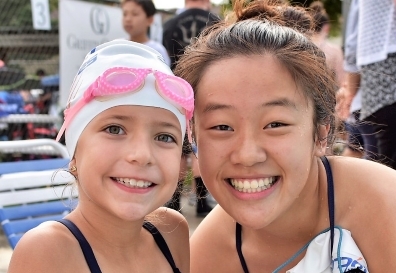 Teaching to Teach: the Cyclones hire junior coaches from their own ranks, giving these young adults experience not only with employment generally but with educating other youth. 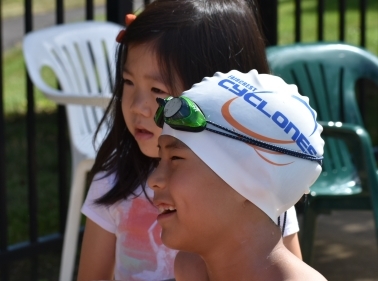 Forget about Floaties: the Cyclones have established in 2018 a learn-to-swim program for children not yet ready for team competition. 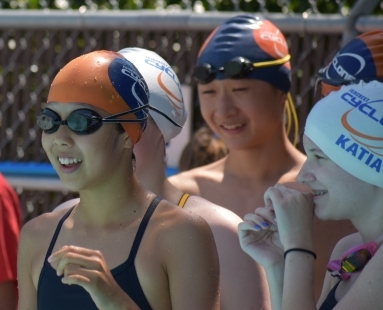 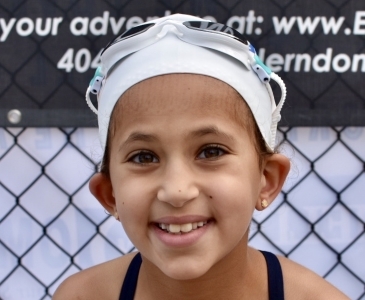 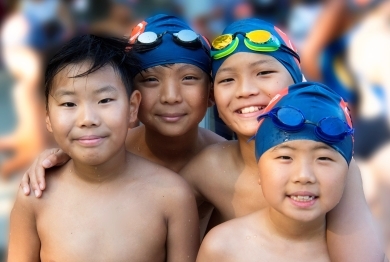 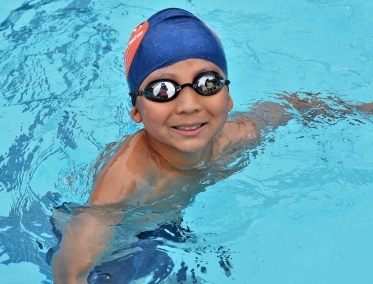 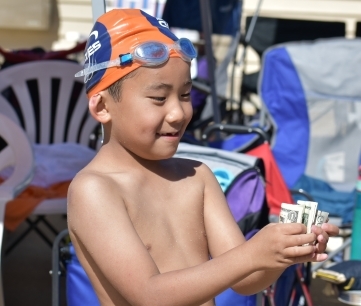 Being junior team members, these "mini-Cyclones" get basic swim instruction, with the added bonus of sharing in the fun and excitement of the team itself. 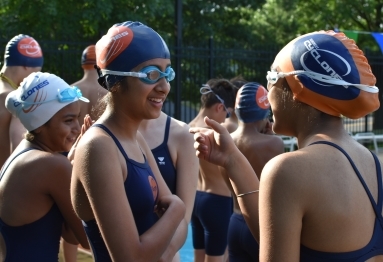 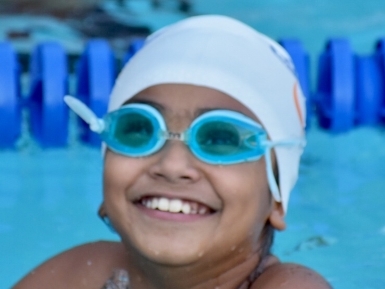 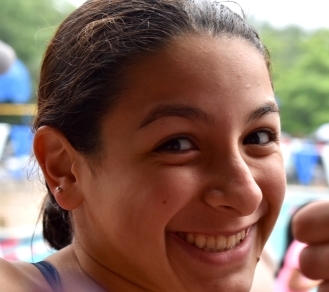 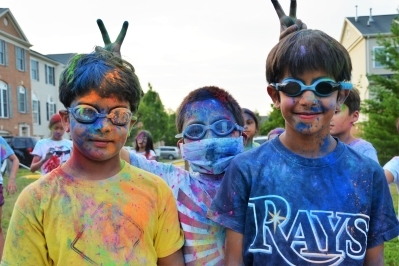 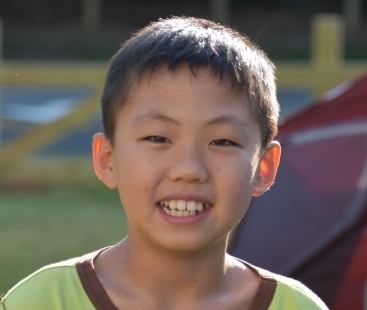 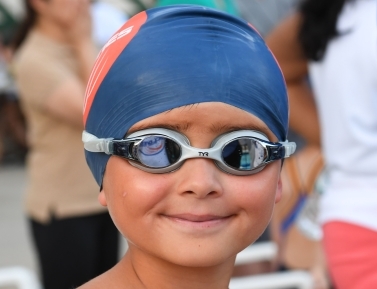 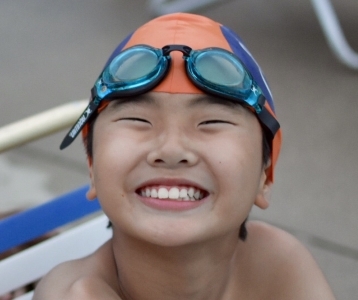 Other specific programs for 2019 have not yet been finalized, but some possibilities under consideration are: swim-a-thon to support charity, promoting quality lifeguard skills, and more.